Veterinary Technicians work closely with the doctors to provide your animal with the best care possible. Educated and skilled, the technicians (and technician assistants) medicate the hospitalized patients, obtain blood samples for testing, perform laboratory blood tests in house and prepare samples to go to outside laboratories. Sue has been a member of the Yalesville team since 2009. She graduated with honors from the Veterinary Technician Institute in Pittsburgh, P.A. with a degree in Veterinary Technology. Sue is one of the Head Technicians here at Yalesville. She is also one of our surgical technicians and assists Doctors with surgical procedures including laparoscopic surgeries and dentals. She shares her home with 2 cats and enjoys running in half marathons. Many of the events she runs in are charity events and has participated in charity runs in many States across the country. 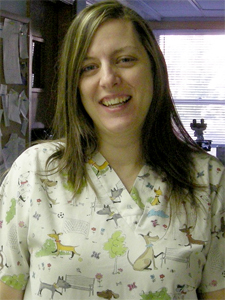 Demaris joined the Yalesville Veterinary Hospital team in January of 2013 with over 7 years of Veterinary Technician experience. Within those years she worked in an Emergency/Specialty Hospital and several day practices throughout North Carolina. 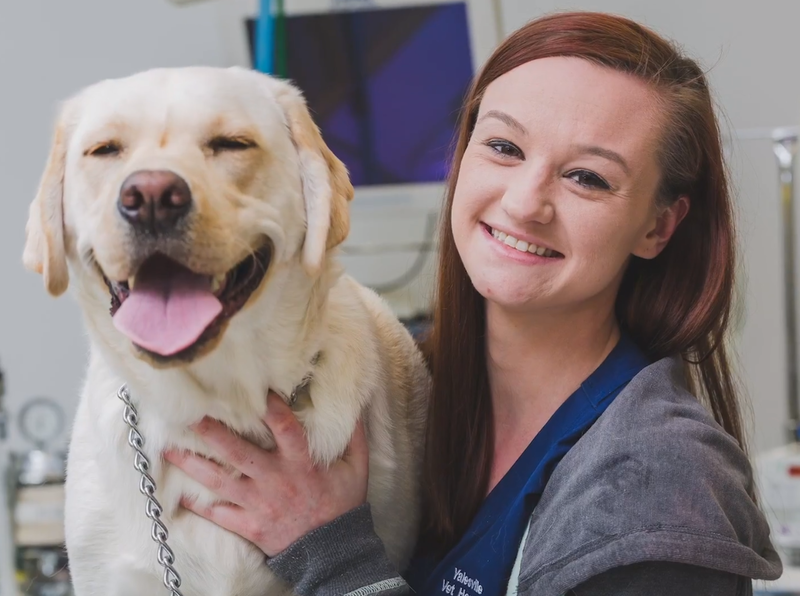 When she made the move back to her hometown of Waterbury, we were fortunate that she decided to continue her veterinary career here with Yalesville. 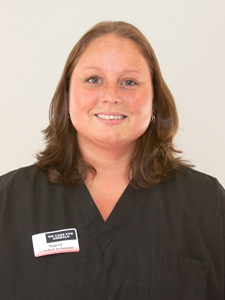 Demaris is one of our Head Techincians and quite often assists the doctors with both surgery and dental procedures. She is also in charge of the hospital lab and equipment. With the availability to run many lab panels in-house keeping this equipment both current and up and running is an important part of providing state of the art medical care here at Yalesville. Demaris shares her home with her awesome son Xavier and her cats, Loki and Lady Sif. Greg started working with Yalesville in the fall 2010. He started with us as a Kennel/Veterinary Technician Assistant and is now one of our lead technicians. 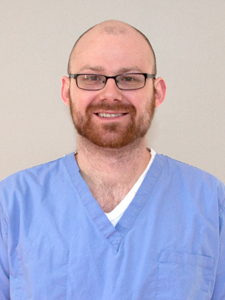 If you are picking your pet up from a surgical or dental procedure, you may get to meet Greg, as he is also one of our technicians assigned to discharge pets and ensure that owners are comfortable with instructions for home care. Greg particularly enjoys working with special needs and feral cats. He volunteers with Friends of Cheshire Feral Cats and often serves as a foster homes for cats waiting for permanent adoption. Patrick has been working at Yalesville Veterinary Hospital since March of 2012. He started working with animals at the age of 7 when he worked as a barn boy in order to pay for his riding lessons. Aside from working at YVH he spends his time working in the theater. Having attended WCSU for theater – he has worked on many shows around the state as well as some in NYC. Patrick has also been to Edinburgh Scotland twice for the Fringe Festival. In his free time he likes to take hikes with his dog Raleigh and spend as much time outside as he can. Stacey Bowers is one of our Head Technicians. 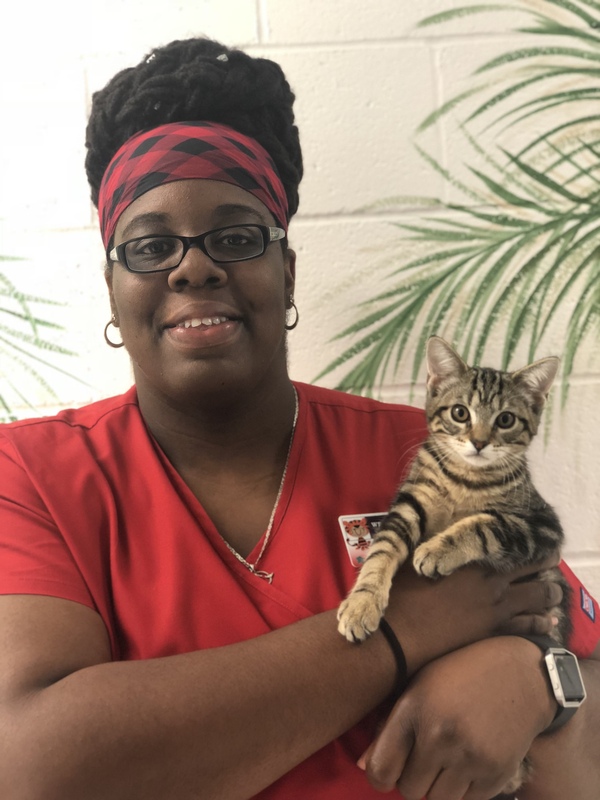 She came to us with extensive veterinary technician experience and most often you will find her coordinating the activity on the treatment floor. She also assists the doctors in surgery. Stacey has a special place in her heart for French Bulldogs and in addition to Slim she now has a new puppy, Ike. She also competes with the other love of her life, her handsome and sometimes sassy horse, Monaco. They are poetry in motion when in the ring. 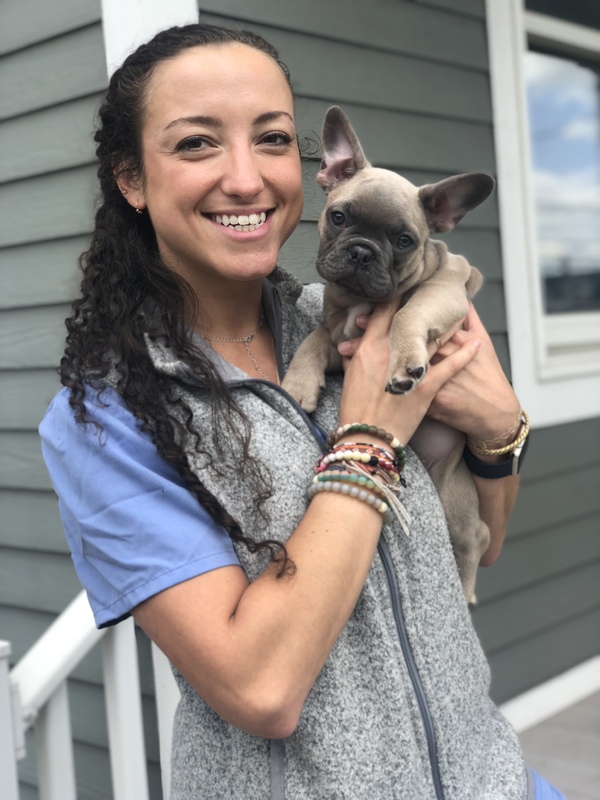 Connor joined the Yalesville Veterinary Hospital team in the summer of 2010 in a part time position while she completed her undergraduate studies at Boston college. After receiving her B.S. in Psychology with a neuroscience concentration, she began her full time position at YVH. Being of Cuban descent, Connor is able to assist our Spanish speaking clients. She has a wide experience with animals ranging from growing up on her family farm to caring for wildlife since becoming a licensed wildlife rehabilitator. All of these interests stem from her desire to attend veterinary school. Karissa joined our team in 2015 after completing the vet assistant program at Middlesex Community College. She is our go to when it comes to nutrition after completing the Hills online nutrition program. Karissa helps out with a local animal rescue in her spare time. She also enjoys spending time with her husband and their two dogs, Bella and Nash. Kristin joined the Veterinary Technician staff here at Yalesville in 2016. 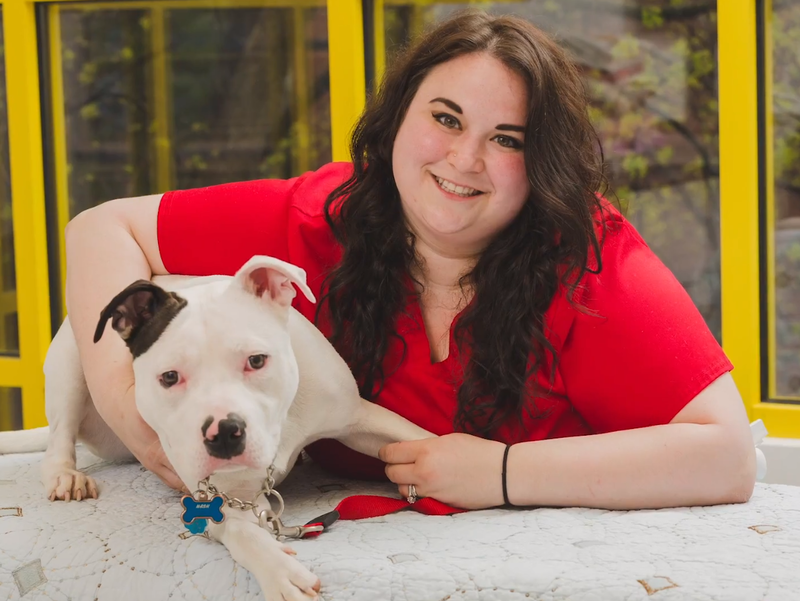 Kristin graduated from SUNY Delhi with a degree in Veterinary Technology and came to us with previous experience as a Veterinary Technician. She enjoys making each pet she works with feel special by giving them lots of "hugs and snuggles" making them feel safe and comfortable during their exams. Although she does not have a pet yet, Kristin is looking into adopting a rescue in the near future. In her spare time Kristin is learning to play the game of golf, she also enjoys skiing and the theater.